Hidden among the big, more established festivals coming to Barcelona this summer, On the Way Fest is a compact, colorful celebration of Catalan music – a great chance to discover some of the region’s most talented acts, all for just €14. 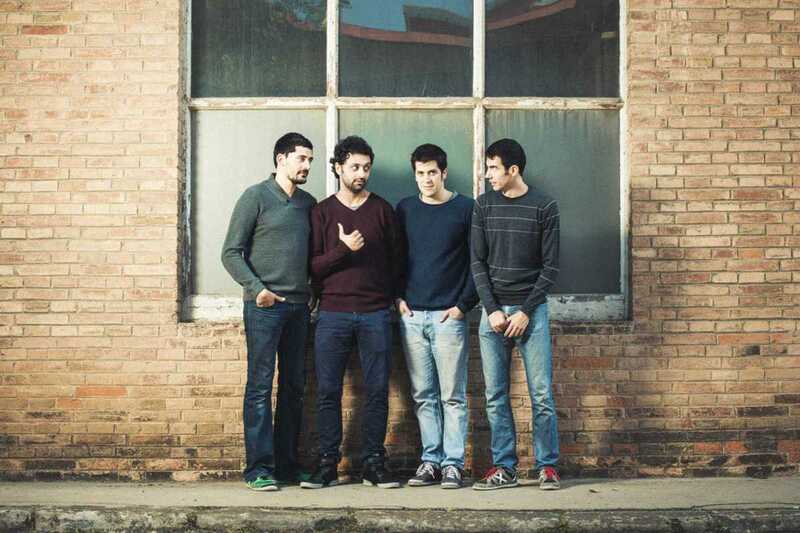 Headlining are Els Amics de les Arts, who released their fourth full-length album Un estrany poder (A Strange Power) to critical acclaim in February. Produced by Mogwai and Belle & Sebastian producer Tony Doogan, the record is pop at its finest: clever lyrics, addictive melodies and songs that will either move you or get you moving. Also on the roster is folk singer-songwriter Miquel del Roig, a well-known face who pairs themes of life and society with pleasantly simple melodies. Jazz singer Gemma Humet will be performing songs from her latest album Encara (Still), while the upbeat, instantly likeable tunes of Joan Rovira’s new release Encara tenim temps (We Still Have Time) are sure to be crowd pleasers.